All media at a glance - get our updates! 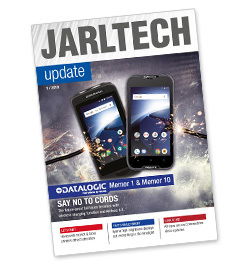 »Jarltech Update« - the name says it all! You would like to receive the Update free by mail? Just log in and register. You are not yet a customer? Register here - it only takes a few seconds! 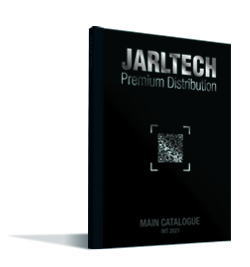 The current Jarltech main catalogue offers you everything: the entire spectrum of new and successful products, all the vendors, all the advantages and services - on nearly 400 pages. Simply call us and we will gladly send a copy over to you!